The Xiaomi phone running the MIUI OS has gotten a good hands-on video courtesy of Engadget. 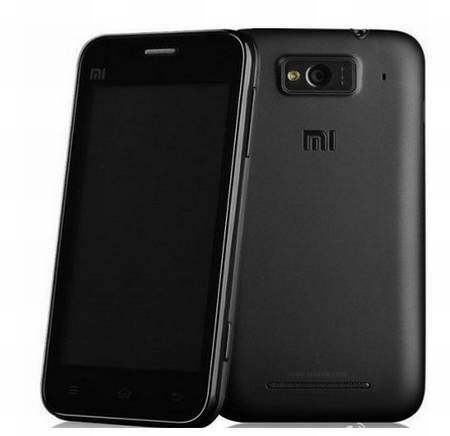 A quick refresher on the phone, it has a dual core 1.5GHz CPU,Â 1GB RAM, 4GB ROM, 4" LCD screen. It's also expected to be extremely cheap. Check out the video and let us know what you think.